The Topcon LS-B10 Machine Mounted Laser Receiver provides the best yet an affordable system that is designed to improve project accuracy and reliability. This laser receiver is great for site work, trench and pipe alignment, trench excavation, quality control, vertical alignment, leveling footings and forms, and the like. 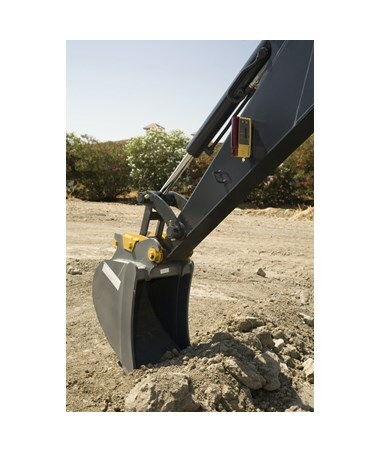 Also, it comes with a 270-degree laser detection angle which is great for ground level and sloped terrain. 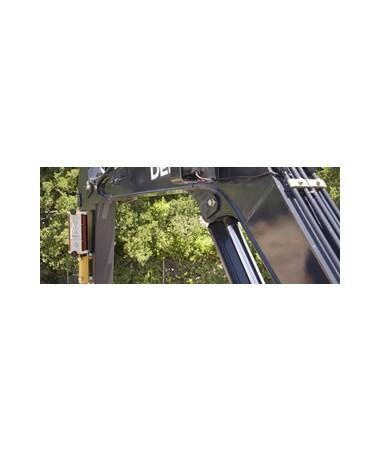 The LS-B10 laser receiver provides cost-effective solutions for grade-control on small machines like backhoes, mini-excavators, skid steer loaders, and other compact equipment. It features a fast and easy set-up with magnetic mount. 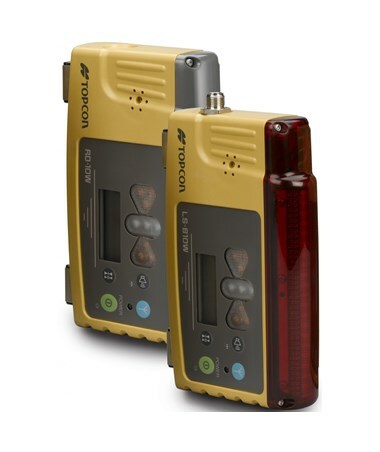 Plus, it includes an integrated CAN support that is can be connected to Topcon RD-100W Remote Display (sold separately). 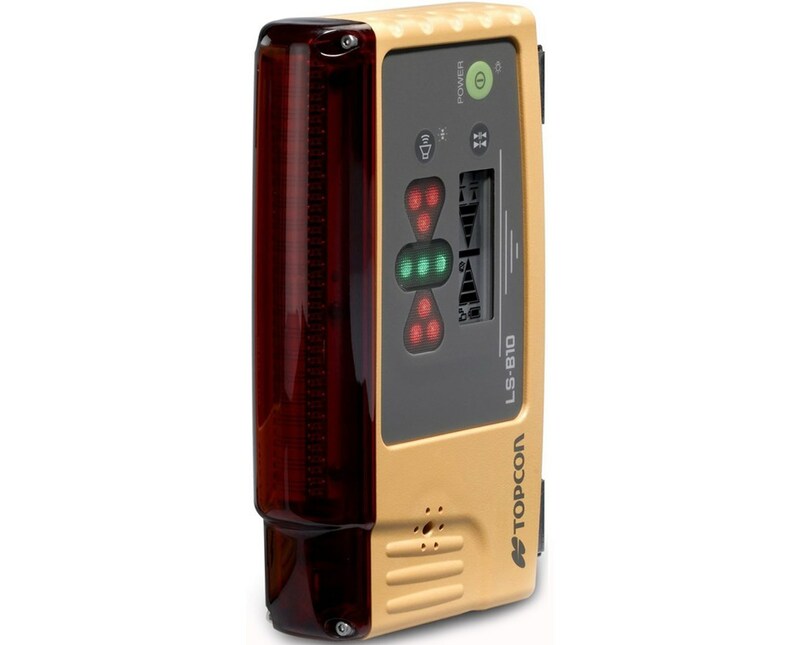 This Topcon laser receiver features LED indicators that include five grade, two lost beams, one low battery and one level alert. Using three AA alkaline batteries, it can run up to 100 hours. 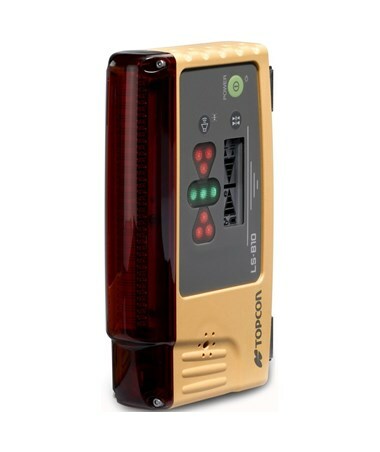 With an IP66 rating, the LS-B10 has a rugged and waterproof design which can withstand harsh environmental conditions. In addition, it is small and lightweight at 500 grams. 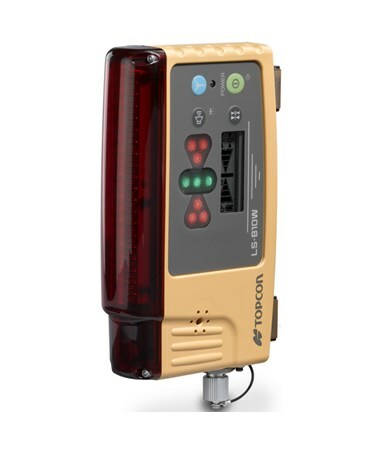 The Topcon LS-B10 Machine Control Laser Receiver offers two connectivities that suit your needs. Please select from the drop-down menu above.